Paul Kidwell has applied his strategic PR consulting expertise to numerous biotechnology and pharmaceutical companies, creating targeted media and communications programs in support of a company’s major business and scientific milestones. With Paul’s experience in rare diseases he has launched a podcast dedicated to all facets of this topic; Openly Rare with Paul Kidwell. 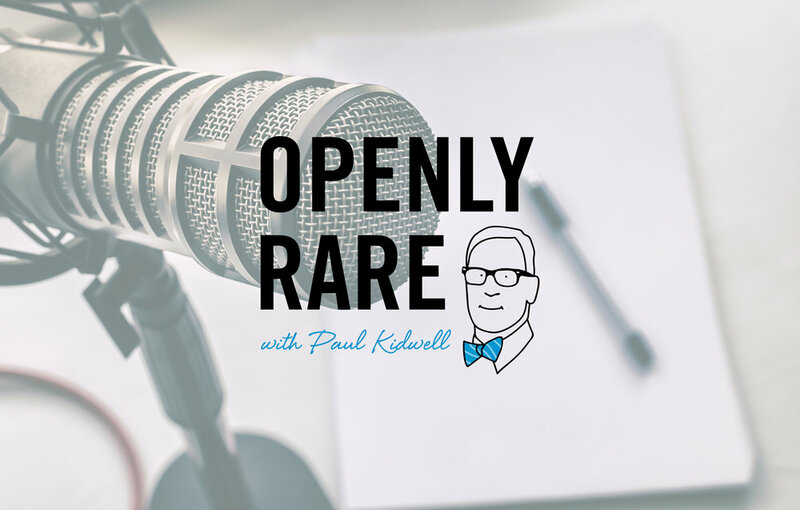 “Openly Rare with Paul Kidwell” is a podcast which will feature frank and transparent discussions around the many issues that challenge the rare disease experience. We speak with patients, caregivers, advocates, healthcare professionals, policymakers, regulatory officials and medical researchers.